Welcome to the website of SpectraCare Health Systems, Inc.
SpectraCare is a public non-profit corporation governed by a 23 member Board of Directors appointed by local governments under the authority of Alabama Act 310. SpectraCare provides mental health, intellectual disabilities and substance abuse services to individuals in Houston, Dale, Henry, Barbour and Geneva counties. Annually, SpectraCare has over 300,000 contacts with 14,000 individuals served in our region. We have a comprehensive continuum of care that encompasses 45 different programs in 41 different locations. We feel it is important for individuals to be able to meet their mental health needs close to their homes and we strive to make locations available that will allow this to happen. SpectraCare employs 320 professionally trained staff who provide the highest quality of care. We endeavor to offer professional and ethical services that will meet the needs of the individuals we serve. Our goal is to promote recovery by offering an array of services that respect the individual’s dignity and privacy in the least restrictive environment possible. SpectraCare partners with many community agencies in order to encourage the mental health and well being of individuals and families in our communities. 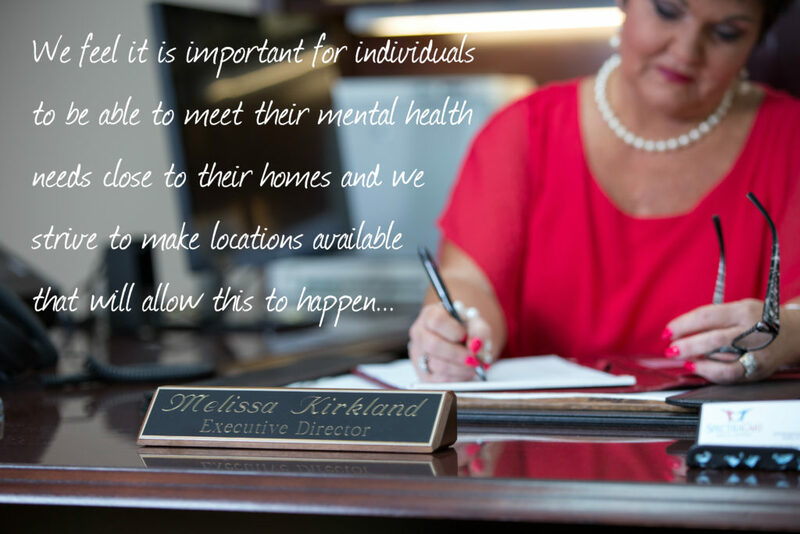 All of our programs are certified by the Alabama Department of Mental Health. I encourage you to browse our website and hope you will find the information helpful. Please do not hesitate to contact us if our system of care can be of service to you.